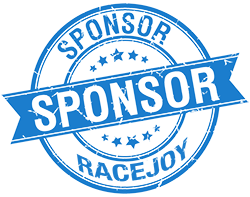 RaceJoy - Changing the Race Experience! 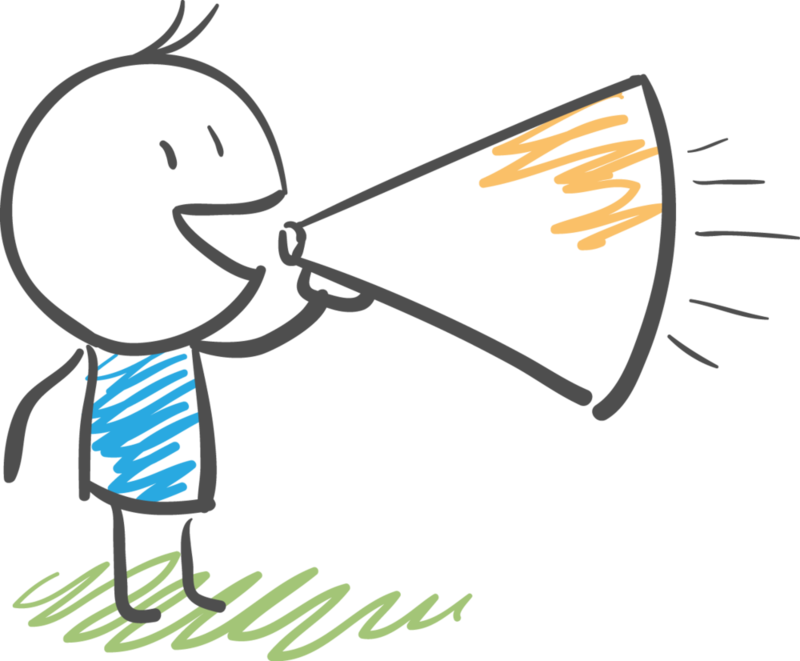 Give participants what they want with advanced tracking and cheers! Good-bye old fashioned race days. Like you, we love participating in and cheering on our friends and family in running, cycling and triathlon events. 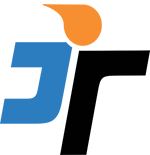 We love it so much that we built RaceJoy so we could have the race experience we wanted. Good-bye old fashioned days. Hello RaceJoy! Give participants the most advanced form of tracking available. 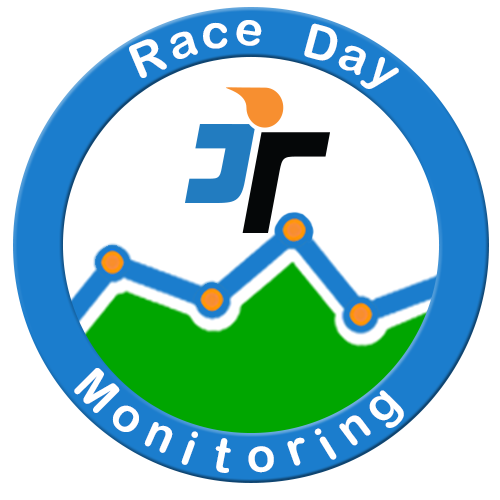 Use RaceJoy's race day monitoring system to help manage race operations! 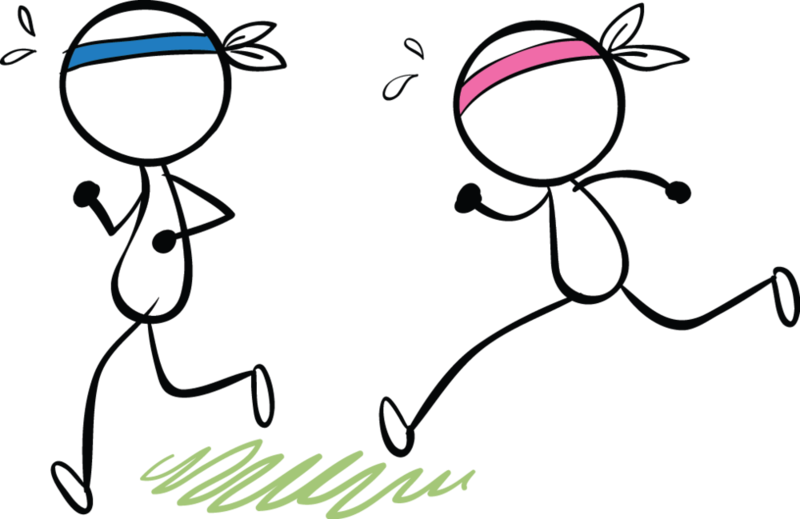 Know your pace and strategize your race with RaceJoy. Receive real-time support from your friends and family with live tracking and cheers! Show your support at the race site, from home, or while traveling! Track participants live and send supportive cheers and messages! Offer the most innovative race day experience and receive prominent recognition with a highly engaged audience.